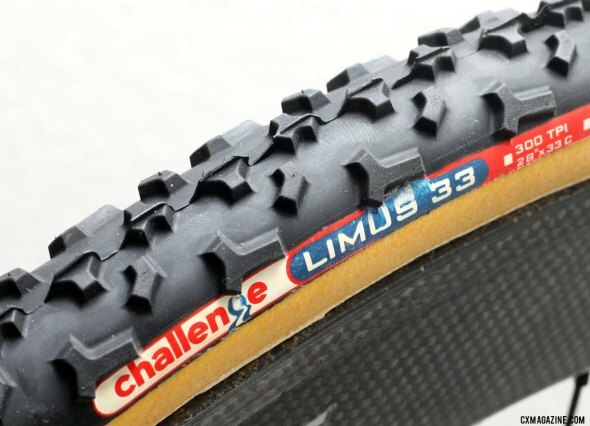 The Challenge Limus cyclocross tubular tires are making their way across the country, just in time for cyclocross season. 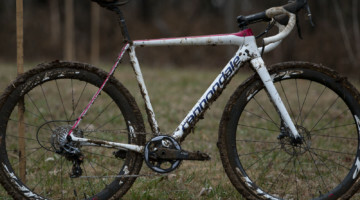 We have received a review pair (freshly made on July 02, in Thailand), and we’ve got some pre-gluing observations from our close-up look at Challenge’s new tubular cyclocross tire designed for mud. The Limus is listed at 300tpi, in a 700x33c width. 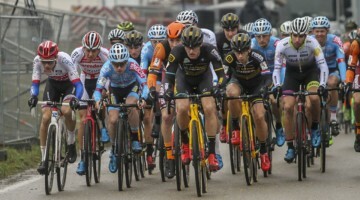 The first question many will have is do these tubulars still fit within the 33mm maximum tire width? If they’re a true 33c, there’s not much room for error. 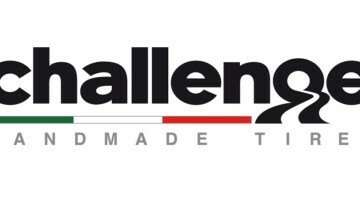 With precision calipers, our 700×33 Challenge Limus tubulars pumped to 30psi and on a rim measured at 32.5mm, allowing elite racers to rest easy knowing they’ll be within the UCI limits and USAC’s Elite National Championship rules. On the scale, our two tires weighed 412g and 423g, or an average of 417.5g. 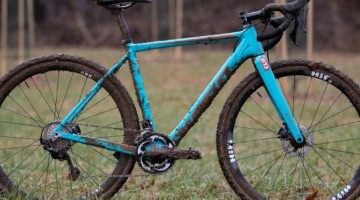 Not super light for a cyclocross tubular, but that’s not much heavier than Challenge’s other tires, and most of that difference is likely in the taller, more robust tread. The advertised knob height of 3.2mm appears to be accurate, as all the knobs appear to be this height, creating a deep tread for better bite when conditions get slippery or loose. How well will they grip, wear, and clear? Stay tuned as we ride and review the new Challenge Limus cyclocross tubular. 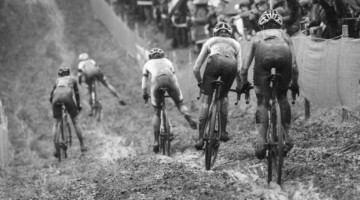 @FredBrown my theory is, if you’re running tall, aggressive treads for mud, run the back tire “backwards” for climbing grip…i’ve never felt like i lost a race because of some extra rolling resistance, but have because I slipped out on a hill, and had to dismount. so, looking from the top, side arrows pointing forward up front, backwards in the back. I like your theory. Thanks!